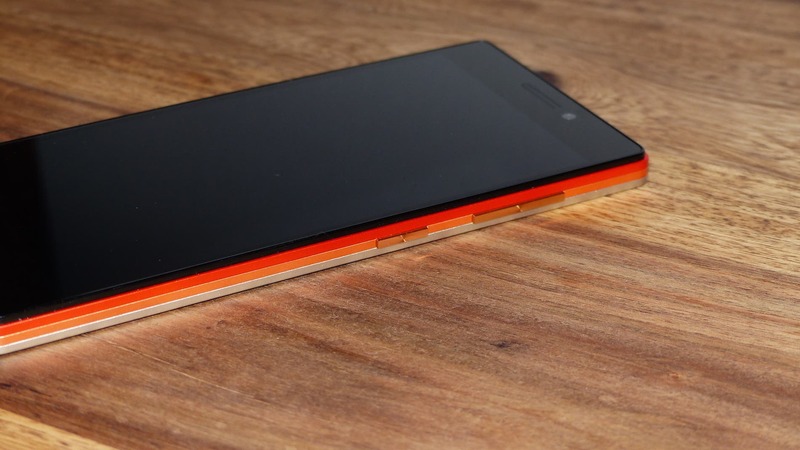 It seems like nobody really wants the notch, but every company just needs it on their phones. 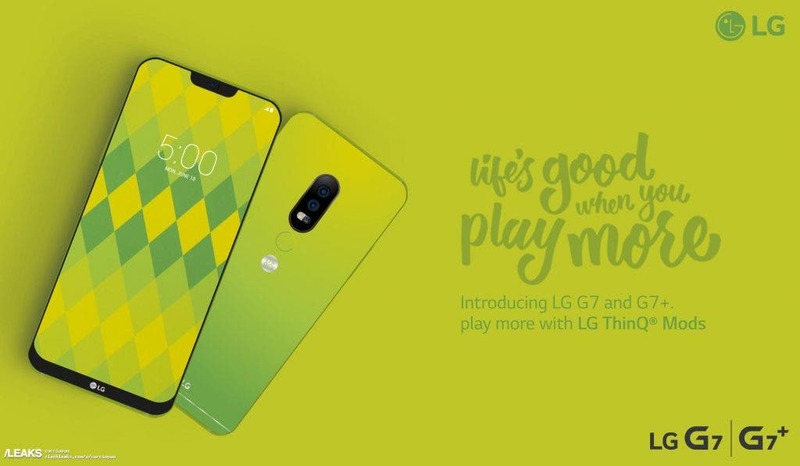 LG on the other hand seems to be unsure which direction they want to go as they hit Reddit to ask users for their opinions on notches. 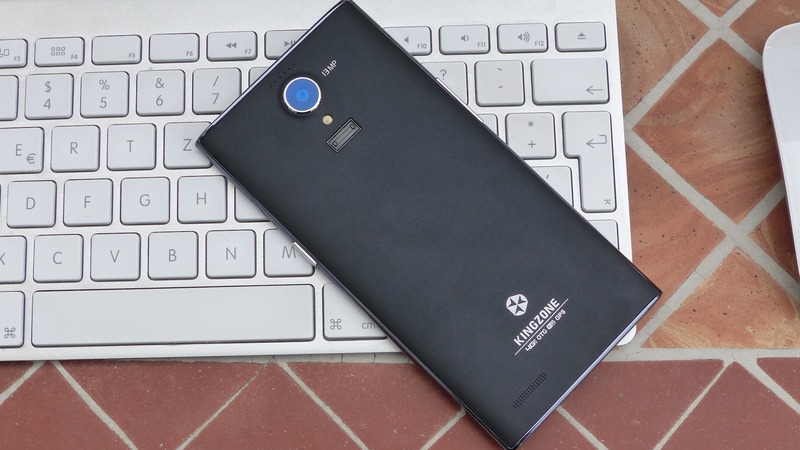 Opinion: Why does Xiaomi repeatedly use the Snapdragon 625? 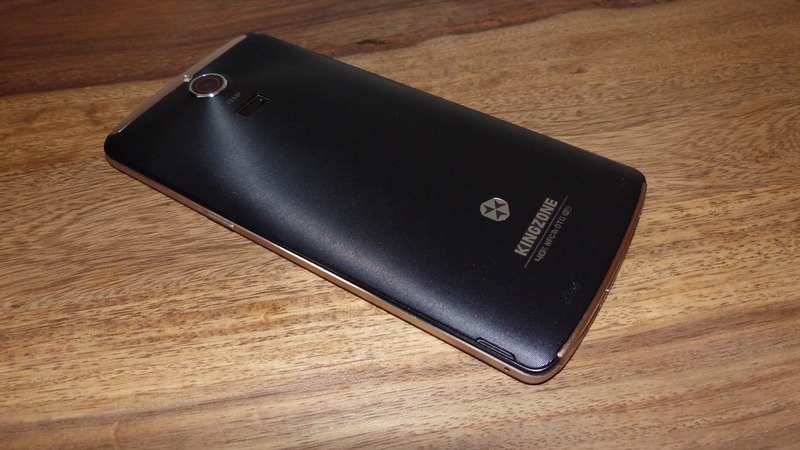 Why does Xiaomi keep using the Snapdragon 625 in so many phones? 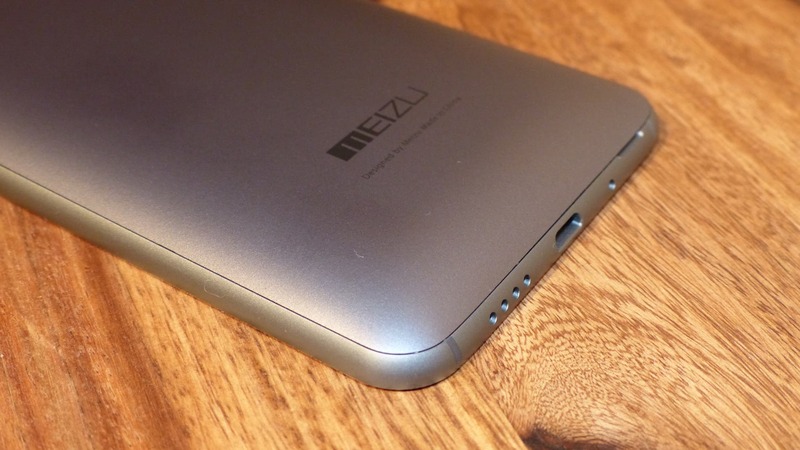 Many of us were hoping for a powerful chipset in the Mi Max 2, read more to find out why! 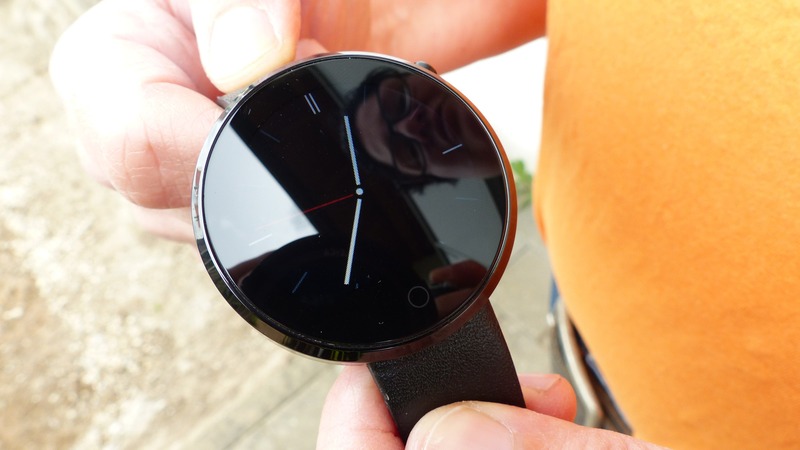 Zeaplus Watch DM360 Review: finally a proper Chinese smartwatch? 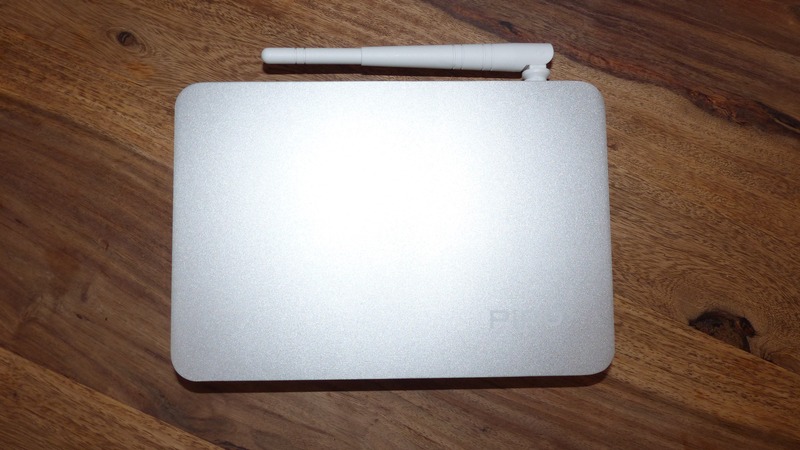 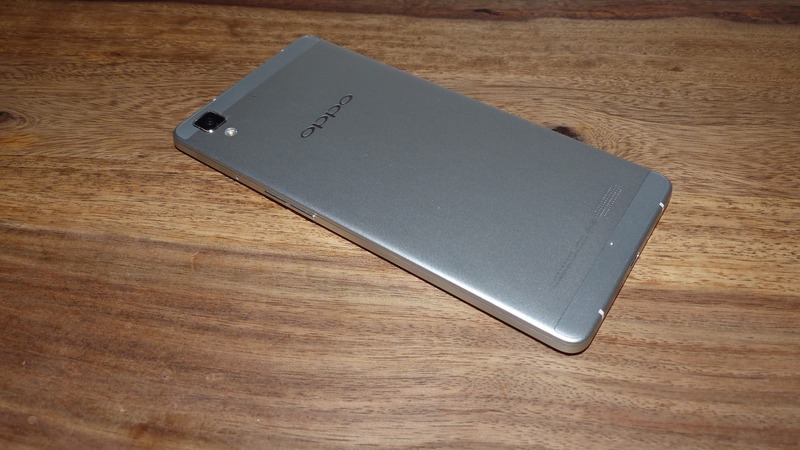 Review: Is the Oppo R7 the better R5? 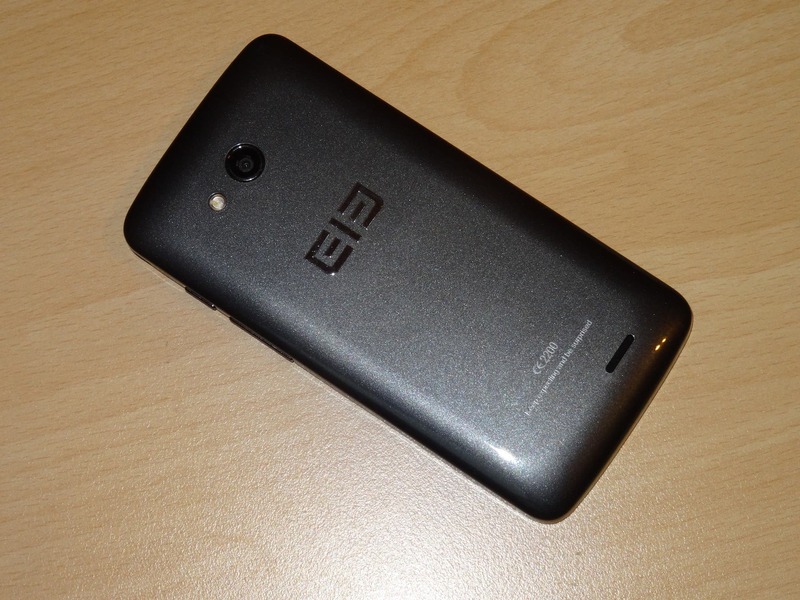 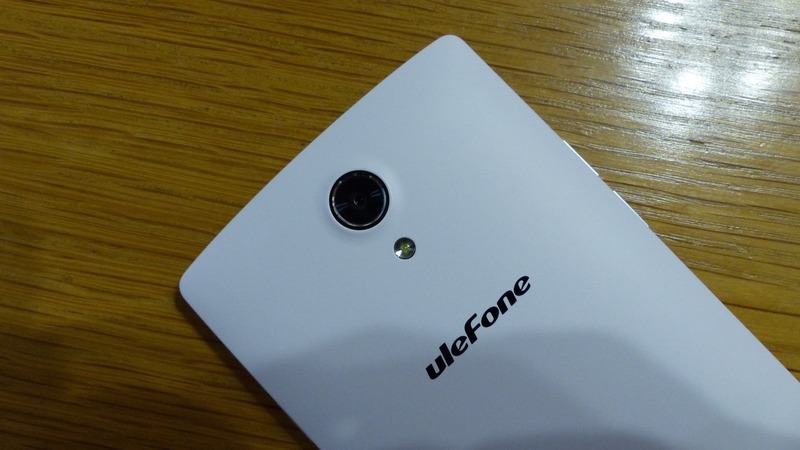 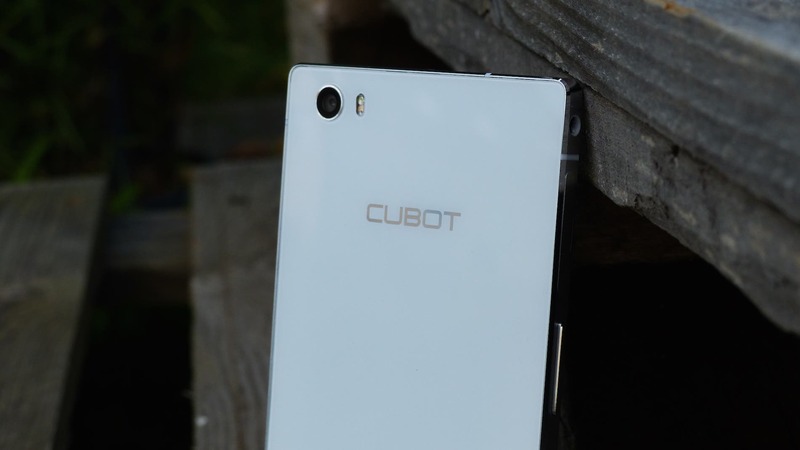 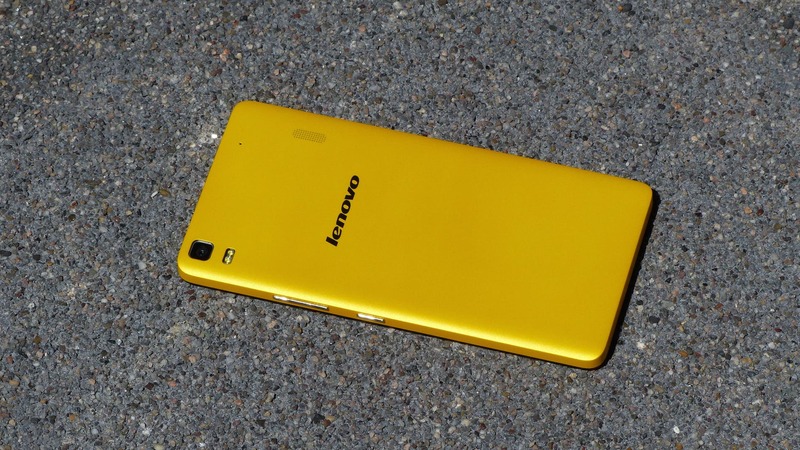 Ulefone Be Pure Review: How not to do phone in 2015! 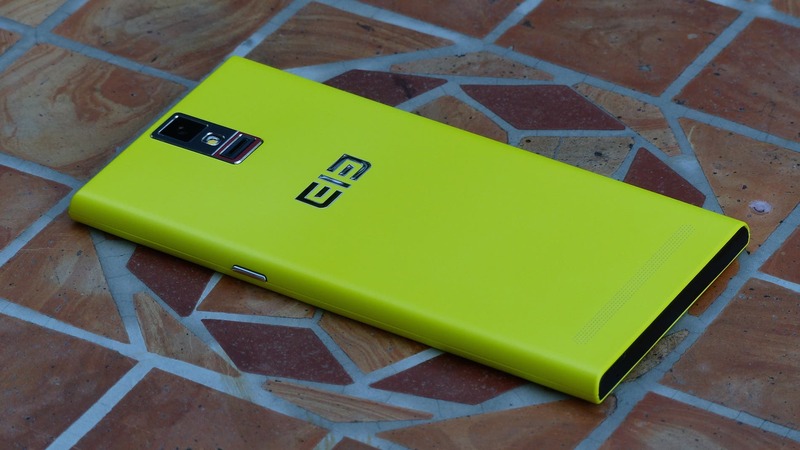 1 question: Is there really still a market for clone phones? 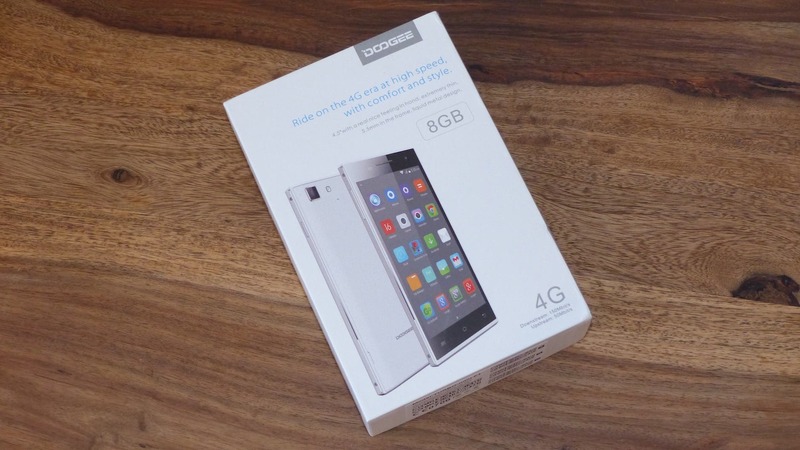 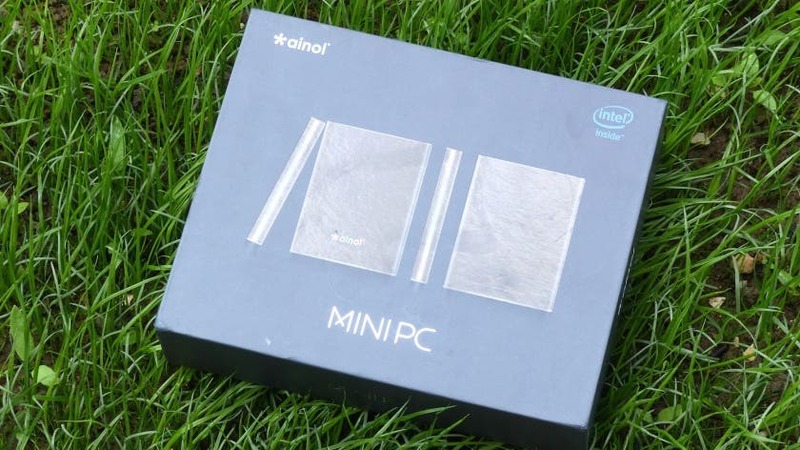 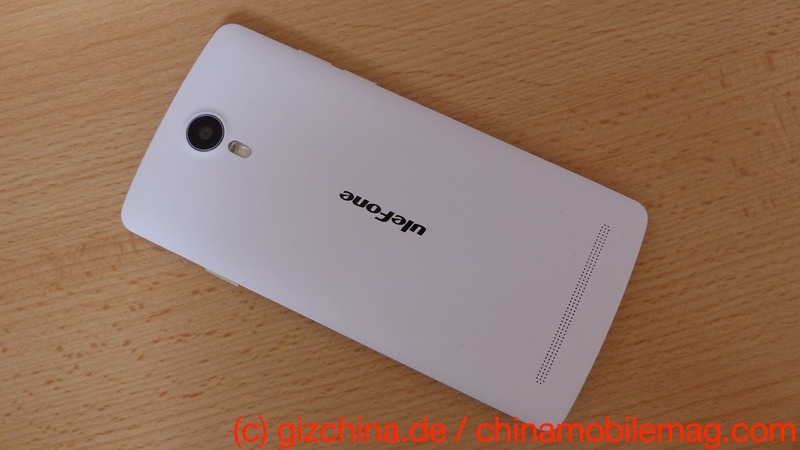 Open Thread: Was the Xiaomi Mi4 launch Amazing or Disappointing? 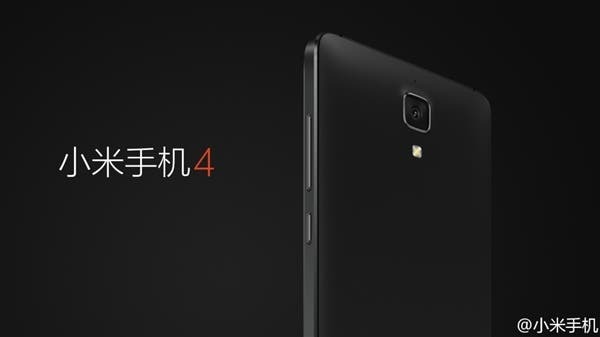 The smoke has settled the images are out, we have poured over specs, so what do we think of the Xiaomi Mi4, and in fact the launch as a whole?